Bozeman is located in Southwestern Montana, about 80 miles north of Yellowstone National Park. With two entrances easily accessible from Bozeman, it has become a popular route for visitors headed to our Nation's first National Park. Bozeman itself is surrounded by five mountain ranges, the Bridger Range, Gallatin Range, Madison Range, Tobacco Root Range and the Absaroka Range. Bozeman is about 140 miles west of Billing, Montana's largest city and about 200 miles east of Missoula, all three cities being located along Interstate 90. Being located along one of the country's major interstates makes Bozeman an easy destination for anyone looking to plan a road trip. If you are looking to fly into town, Bozeman offers the busiest airport in the state of Montana with over fifteen direct flights to major cities around the United States. Travelers can get here on United Airlines, Delta Airlines, American Airlines, Alaska Airlines, Frontier Airlines, and Allegiant Airlines. Getting to Bozeman has never been easier. Being surrounded by thousands of acres of National Forest provides visitors access to a variety of recreational activities including fly fishing, hiking, camping, rock climbing, backpacking, mountain biking, kayaking, whitewater rafting, snowshoeing, skiing, snowboarding, ice climbing, cross country skiing, and more all within a short drive. In town, you will find equipment rentals and guides along with resources like maps and literature to help you find where you are going. With Bozeman's tourism industry booming, there are a variety of options for your stay including hotels, bed & breakfasts, lodges, cabins, and vacation rentals. In the last few years, there have been two new hotel properties added to the downtown landscape, The Lark and The Element. You will also find numerous hotels along the interstate near the 7th Street and 19th Street exits with more hotels in the works. Bozeman offers a unique mix of trendy modern restaurants and shops, a college town, and an old agricultural community. You will find great local restaurants and bars all around town, especially along historic downtown Main Street as well as some of the popular restaurants you see around the country. You will find an amazing mix of arts and culture in our theater, ballet, symphony, and art galleries. Also, Montana State University brings a fun, vibrant feel to the community. With two park entrances only an hour and a half away, Bozeman is one of the busiest gateway communities for people headed to the park. 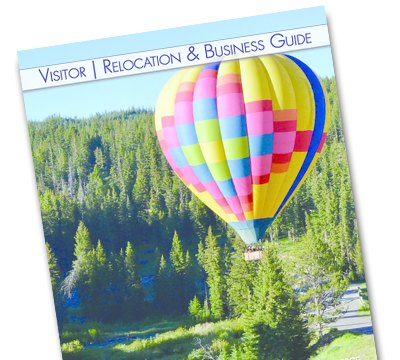 With the convenience of the Bozeman/Yellowstone International Airport and Interstate 90, millions of visitors pass through Bozeman each year on their way to Yellowstone. Many stop in Bozeman for a few extra days to explore and recreate in within the city and the surrounding mountains. So What Is Only In Bozeman? 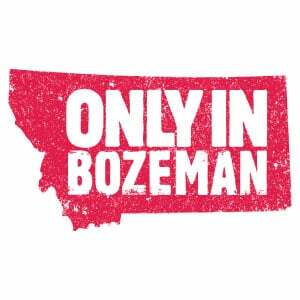 "Only in Bozeman" is pretty simple. 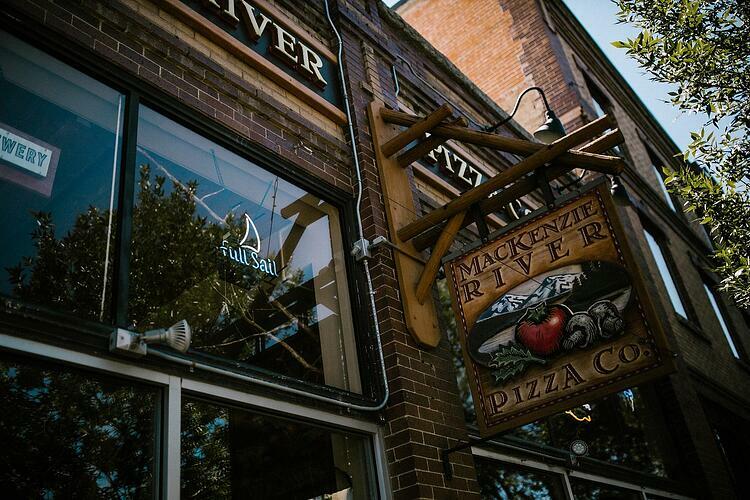 With all that Bozeman has to offer, this is the only place where you can do it all. 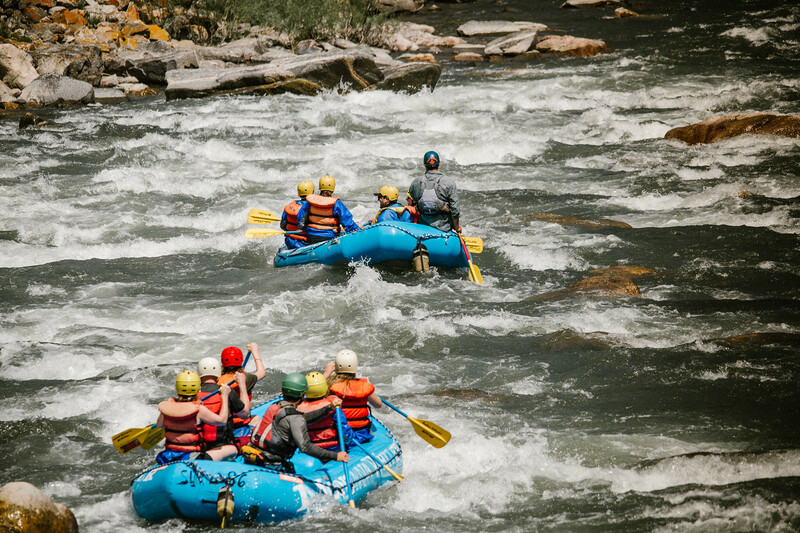 Yes, you could experience some of the recreation in other destinations, but within a short drive of Bozeman, you have access to so many activities, scenery, lodging, dining, museums, and of course Yellowstone. It is all available, "Only In Bozeman." 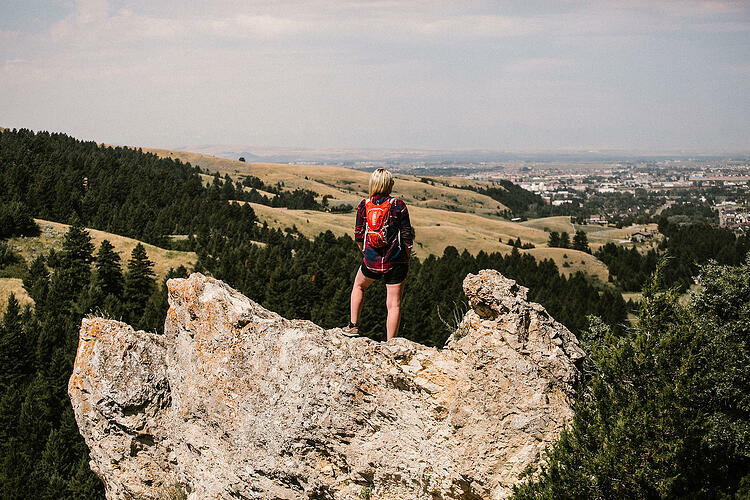 So if you are thinking about your next adventure, be sure to include Bozeman on your short list. You won't be disappointed.